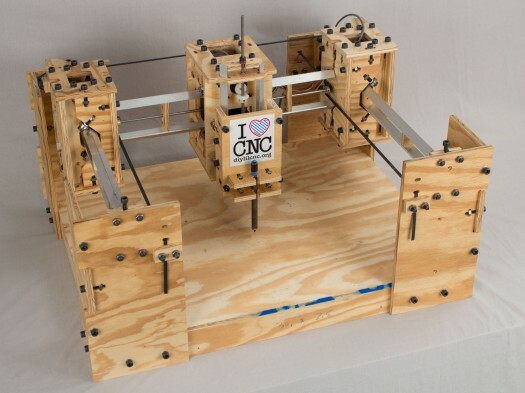 DIYLILCNC V2.0 debuts at the SIGGRAPH 2012 Studio! The SIGGRAPH Studio is a hands-on creative space for art and design of all kinds. A collaborative working environment where the latest technologies and brightest minds come together to learn, experiment, and create. The Studio spans the gamut of digitally enabled and traditional creative practice. It also crosses many disciplines: film, architecture, art, fashion, jewelry, music, photography, printmaking, and sculpture.